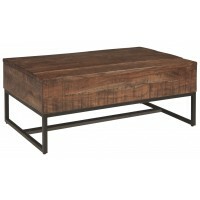 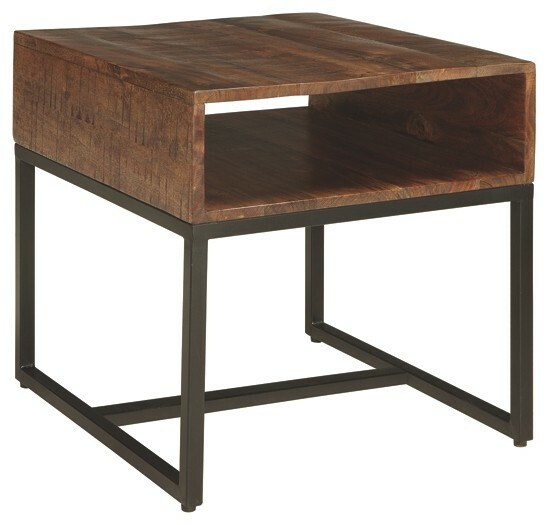 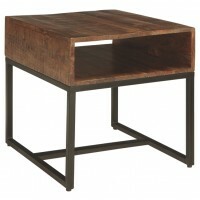 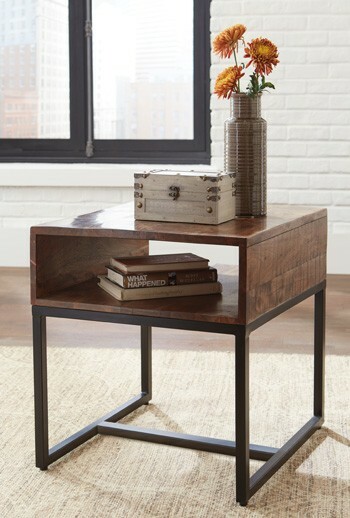 This rectangular end table effortlessly blends minimalism with rustic industrial style. 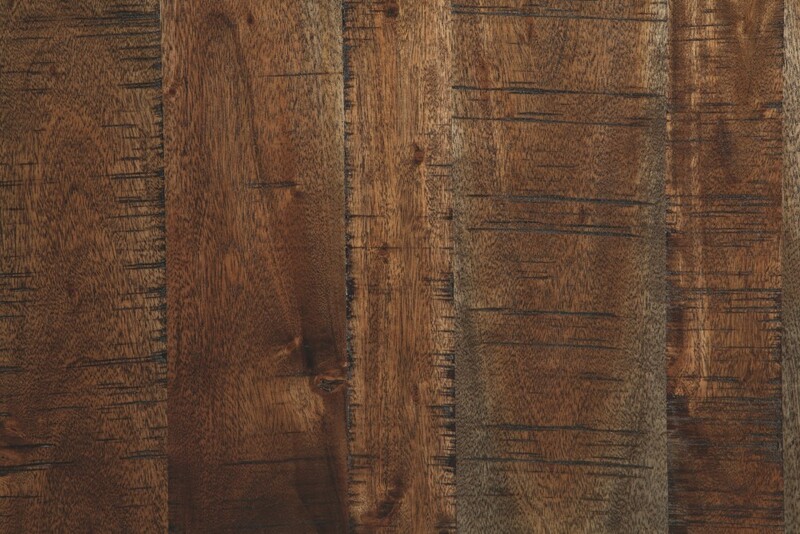 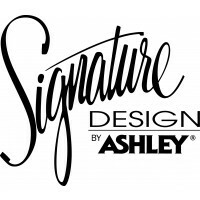 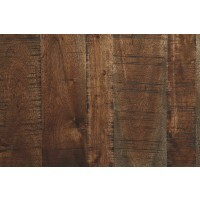 Natural looking wood finish infuses organic appeal into your home. 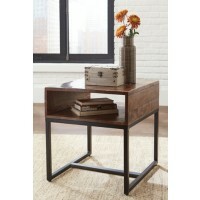 Contrasting dark raw steel hue of the metal legs elevates the look. 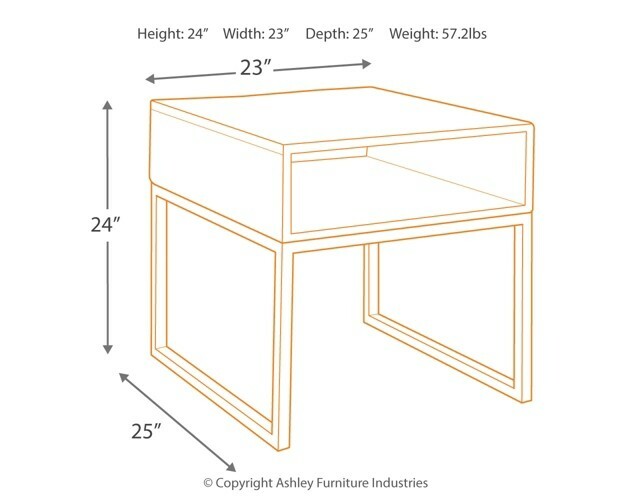 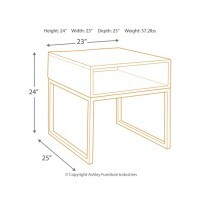 Put away books and other goods in the open storage cubby.